There are many reasons to why you may be changing your sockets. Maybe damage caused to the outlet has meant that you need them to be changed or you are looking to replace older wiring in your home. 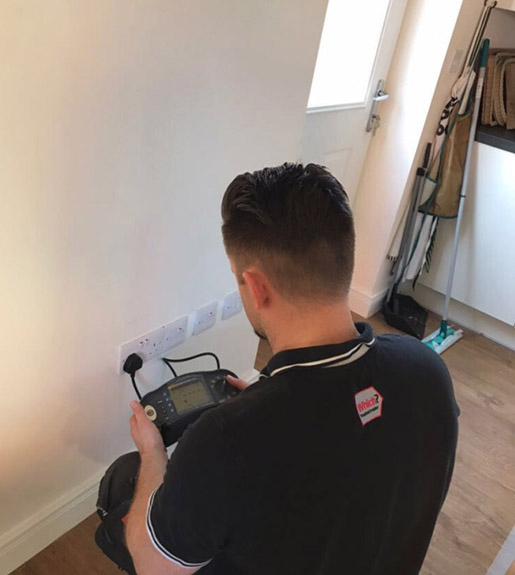 Operating in areas such as Thame and the surrounding areas, we have a team of high skilled and qualified electricians who specialise in replacing wall sockets and the adding of new ones for example in a new room such as a conservatory. With their knowledge and understanding of the industry, our electricians will walk you through the whole process to ensure you of complete peace of mind. If you would like to know more information about this service, or anything else that we specialise in across Thame, please get in touch with our electricians today.